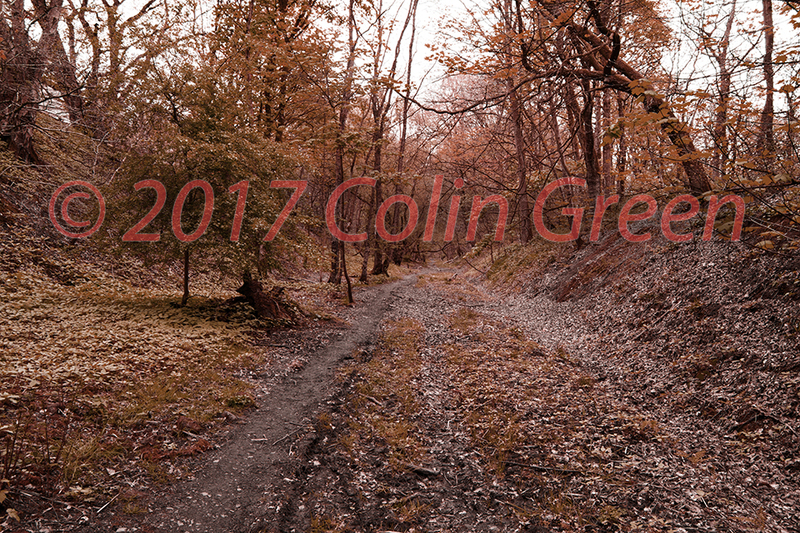 Colin Green Photography: Rishworth Branch Line album updates. Rishworth Branch Line album updates. 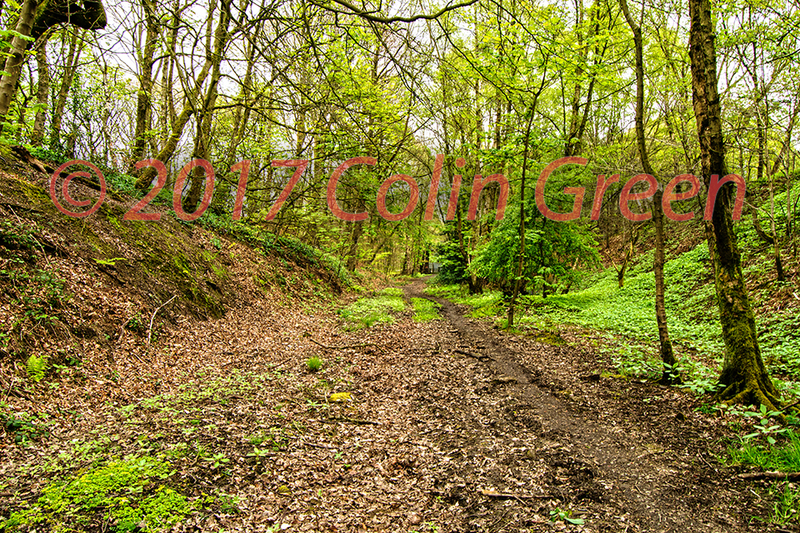 Further to my post (6th May 2016) of pictures taken along the closed Rishworth Branch line I have now added an additional 16 pictures taken between Sowerby Bridge and Triangle. There are now 21 pictures available to view on Flickr and an additional 14 on Clickasnap. 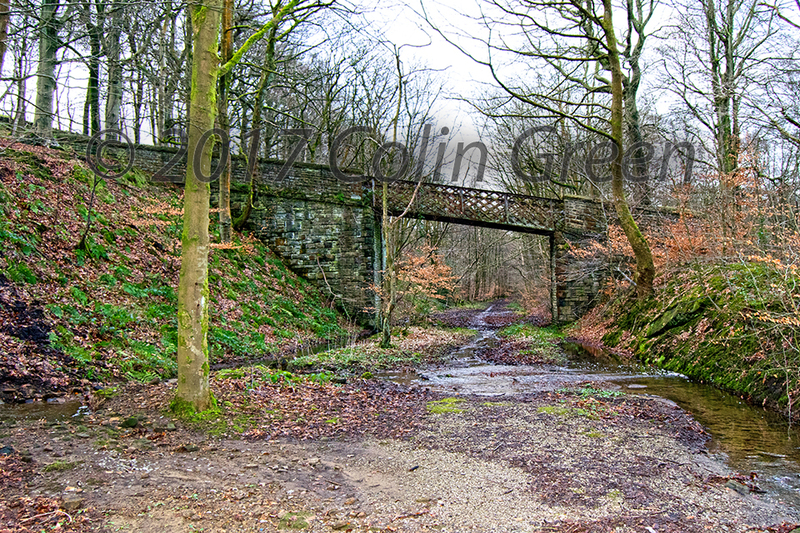 The full Rishworth Branch Line album on Clickasnap can be viewed by Clicking here. The following 5 links to take you to pictures that are exclusive to Clickasnap. 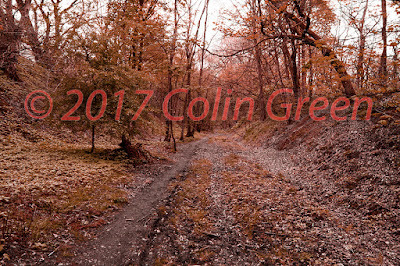 All pictures on viewed there for over 10 seconds result in me and other photographers receiving a small contributors fee. My current rate is $0.0014 per view. All links open in another window and can be seen full size, resolution and without watermarks. 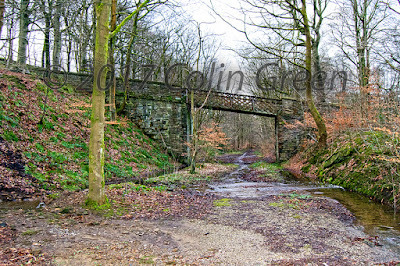 Click here to view "Bridge over Nothing" best quality on Clickasnap. 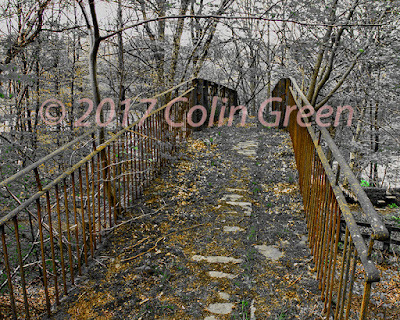 Click here to view "The Abandoned Bridge" best Quality on Clickasnap. 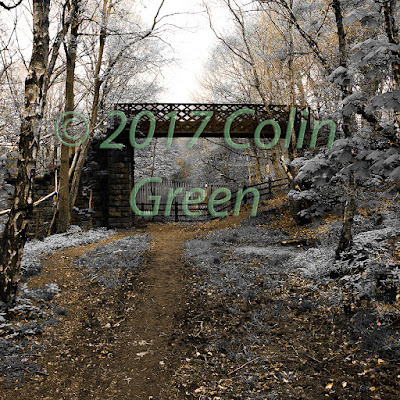 Click here to view "Woodland Iron Rails" best quality on Clickasnap. Click here to view "Woodland Cutting" best quality on Clickasnap. 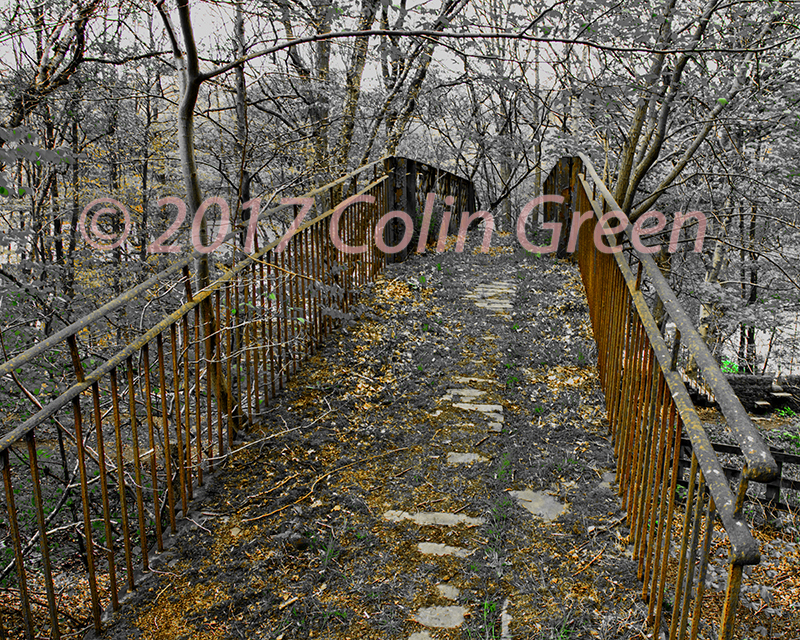 Click here to view "Nature Reclaiming" best quality on Clickasnap.